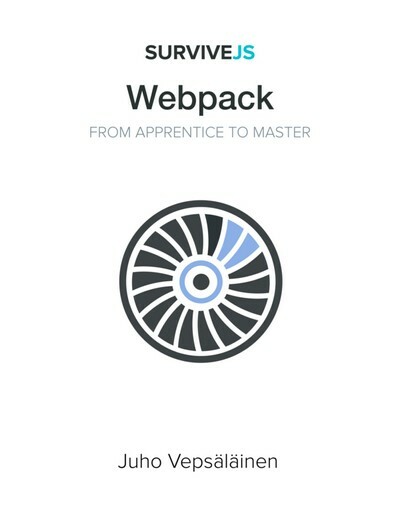 Designed to complement the official documentation of Webpack, the goal of this book is to ease the learning curve while giving food for thought to more advanced users. Set up a Webpack based development and production environment. You can find the configuration online as well. Understand Webpack's Hot Module Replacement (HMR) and how to configure it in various ways. Learn to deal with styling with Webpack. This includes hashing and extracting styles to separate files. Load different types of assets and even implement loaders of your own in a test driven manner. Learn to load dependencies dynamically while your application or site is running. Learn to configure React specific setup in an effective manner. The book contents are freely available online. By purchasing this book you support its development. A part (~30%) of the profit goes to Tobias Koppers, the author of Webpack. This helps him to develop the tool further. Tobias Koppers is the author of webpack and does the core engineering. While previously doing this in his free time, he now reduced his day job to work 1 day/week on Open Source. Jesús Rodríguez Rodríguez is a frontend developer who dedicates his time to moderate the official Angular.js IRC channel and he also gives support there. He spent some time collaborating with organization like AngularUI and he also write in his blog (http://www.angular-tips.com) all about angular. 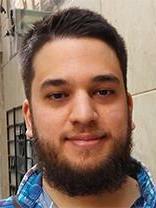 He also likes to edit / review books, that also includes writing his own books. 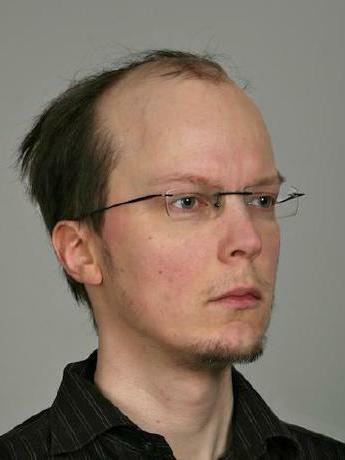 Juho Vepsäläinen curates JSter and writes books at SurviveJS. He is part of webpack core team.